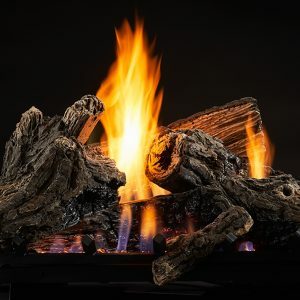 Is it time for a new set of fireplace tools? 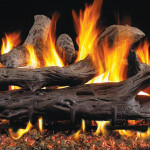 Maybe is it time for a more updated look for your hearth and mantel. 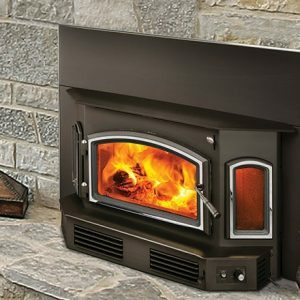 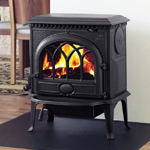 The experts at Fireplace Creations can help you choose the right tools and accessories to upgrade your fireplace. 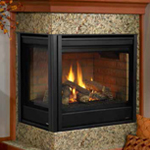 Dress up your fireplace with mantels and surrounds that complement any style. 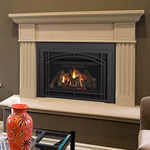 Our Heatilator collection of wood mantels, stone sets, cast mantels and surrounds, feature elegance and classic beauty. 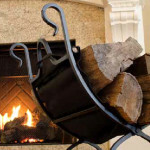 Explore our extensive collection of fireplace screens, tools sets, grates and accessories. 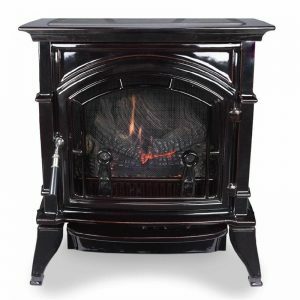 From classic wrought iron selections to beautiful upscale bronze offerings, our Fireplace line offers style, quality and value.